Holidays in the classroom are so much fun! I'm always on the lookout for new holiday books to share with my students. I'm joining some other fabulous bloggers to share some books that we are in LOVE with for Valentine's Day. 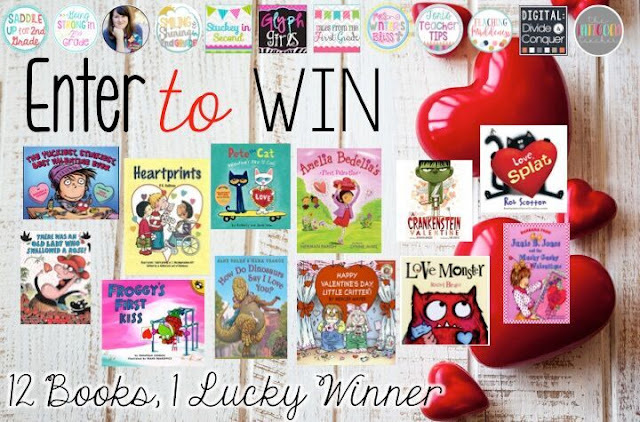 You can hop through to all of our blogs and grab a freebie that we created to go along with each book....and....you can enter to WIN all 12 of the books so you can use them all with your class! 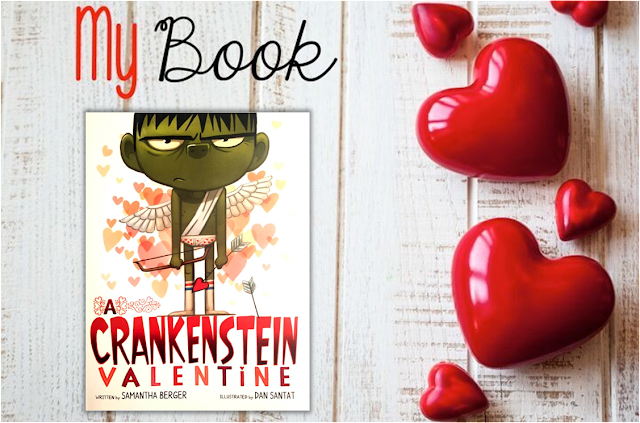 The book I chose is A Crankenstein Valentine by Samantha Berger. I just love this little cranky guy! 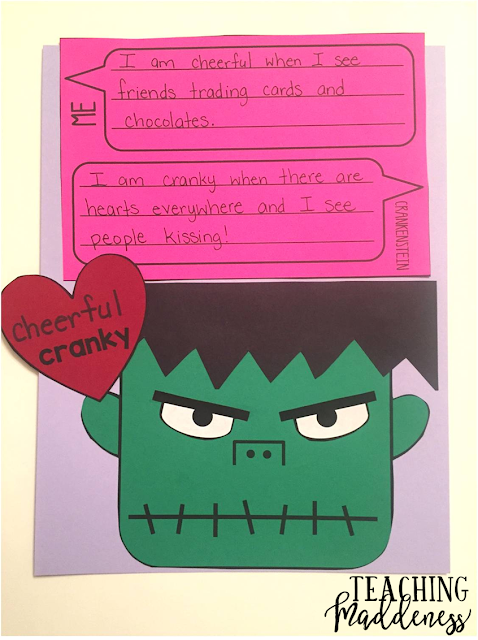 I know a lot of the boys in my class will agree with his view of Valetine's Day and all that mush-gushy love stuff! 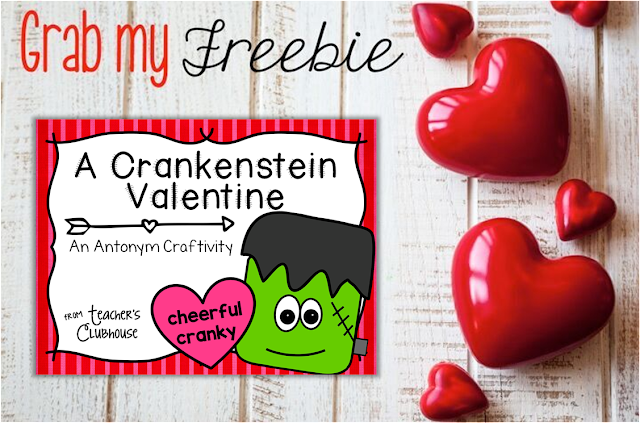 In the story, Crankenstein goes from cranky to cheerful when he finally finds someone who feels the same way about Valentine's Day as he does! This immediately inspired me to create a little antonym activity. You can grab this freebie from my shop by clicking on the image below. 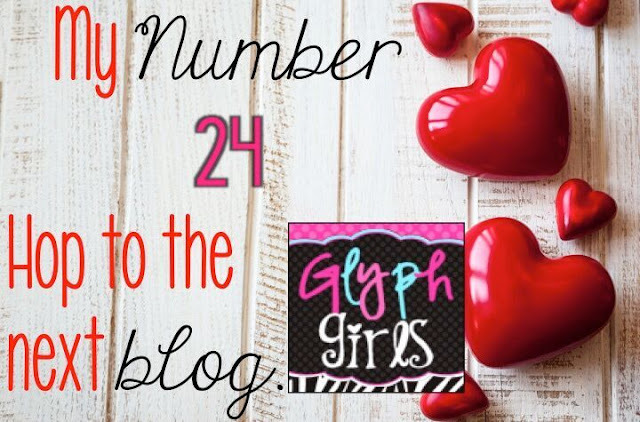 Before hopping over to see The Glyph Girls and grab the next freebie, you'll need to jot down my number on the image below, so grab a piece of paper! You'll collect a number at each of the 12 blogs in this hop. Just add up the numbers to find the "mystery number." 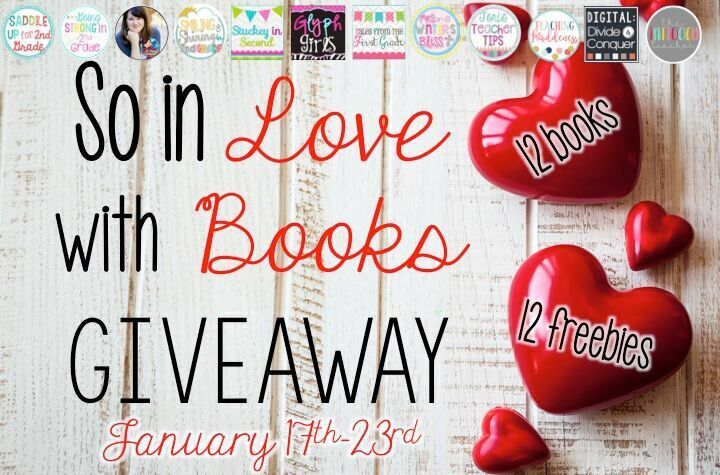 You'll enter that number into the Rafflecopter to enter the giveaway for your chance to win all 12 books! This giveaway will end on Saturday, January 23. Good luck! I have officially added this book to my collection (Thank You). I needed something a little more boy-related, because I've got a few that still think hearts are roses are gross. This is great! I am excited about this book and activity because I know my second grade boys will relate to it! What a fun hop, Amanda! I love this precious craft and literature response. Thanks for sharing!